Refresh your casual collection with this shirt from Killer. 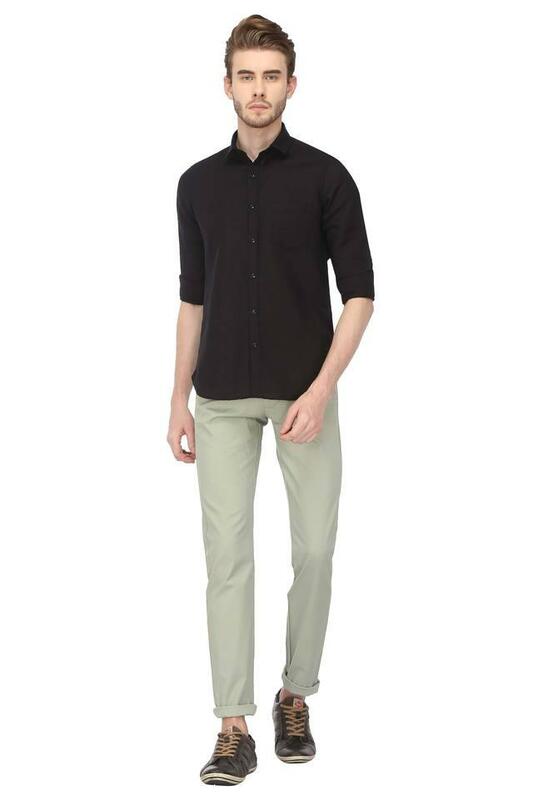 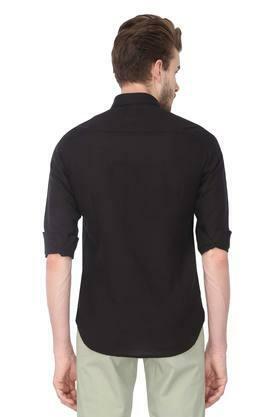 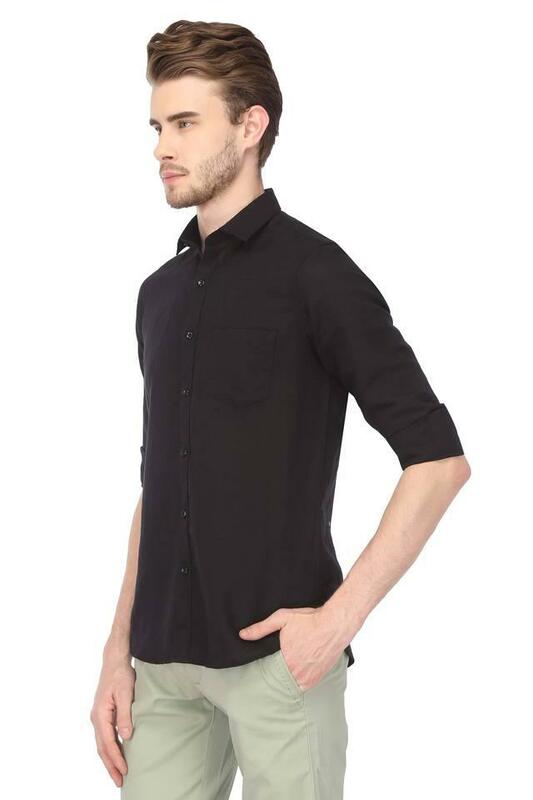 Made from good quality fabric, this shirt stays extremely soft against the skin. 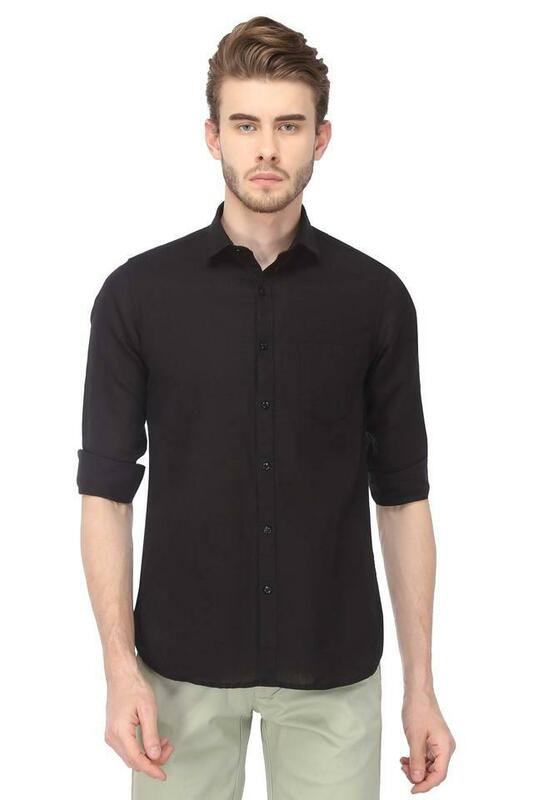 This solid shirt features a collar with full sleeves which adds to its design.